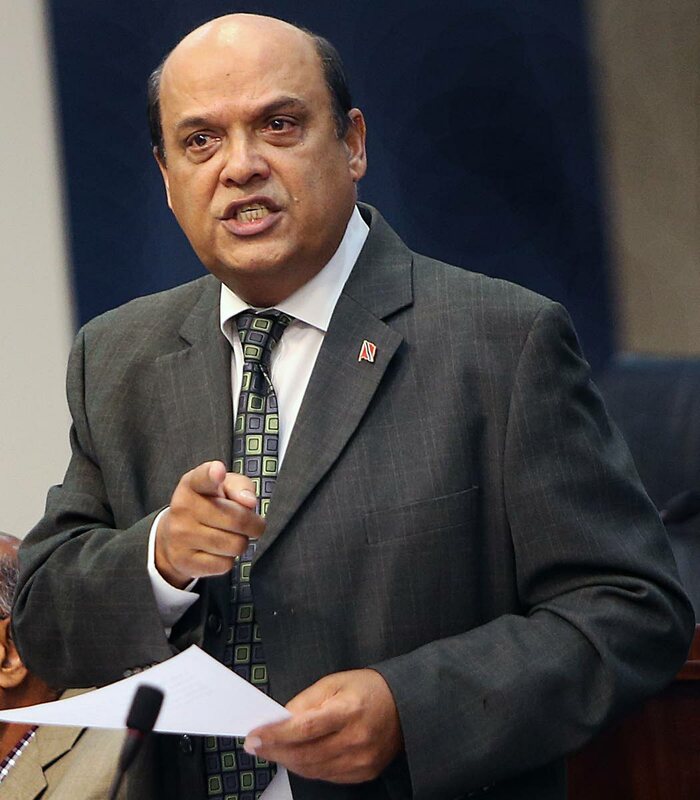 MEMBER of Parliament for Chaguanas East Fazal Karim said the Opposition UNC is committed to passing good legislation that will help this country’s financial situation. Karim was responding to Attorney General Faris Al-Rawi and Finance Minister Colm Imbert’s plea to the opposition to support a bill being debated in the House of Representatives for TT to trade tax details with other nations and, in doing so, cut crime and lift TT’s energy earnings. The bill needs a three-fifths special majority in the House, said Al-Rawi. Al-Rawi said if the Income Tax (Amendment) Bill 2018 fails, TT will be blacklisted in the country groupings, the Global Forum and Foreign Account Tax Compliance Act, and the local banking system would shut down. He said that UNC cares about TT’s financial matters. “Today we are here to discuss how TT can become compliant with the OECD (Organisation for Economic Cooperation and Development), the global forum FATF (Financial Action Task Force) and CFATF (Caribbean Financial Action Task Force) requirements. “At the onset let me state that the UNC is committed to passing good legislation and this point was emphasised by all my colleagues who spoke last Friday including myself on the debate on this important aspect of our financial affairs,” Karim said. Reply to "UNC: We care about TT’s financial situation"